23rd Annual Pewaukee Kiwanis Beach Party - Entertainment includes Friday 7-11 Alter Ego, Sat. 2-5 Ricochettes, 7-11 33 RPM. Two days of fun, food and beverages, water activities on Saturday, children's activities, pancake breakfast on Saturday, Leinie Lodge, vendors, etc. 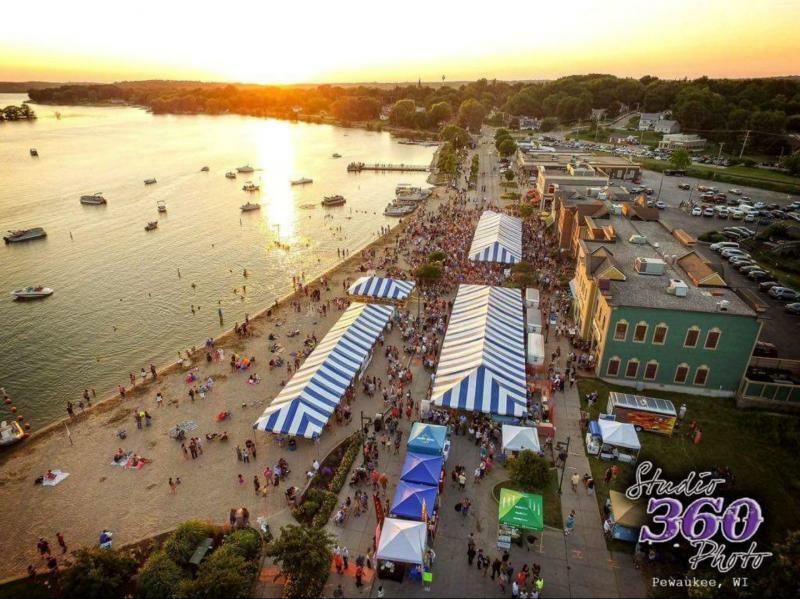 The best little Beach Party in Waukesha County.